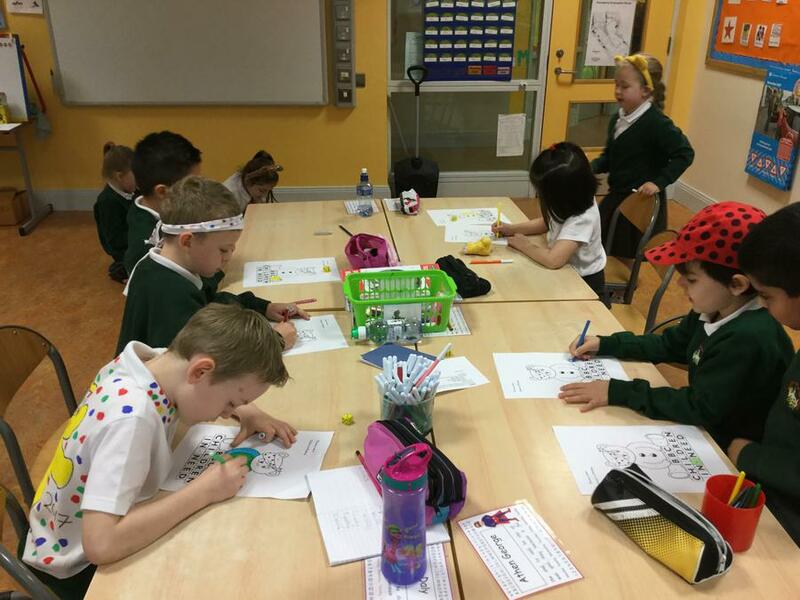 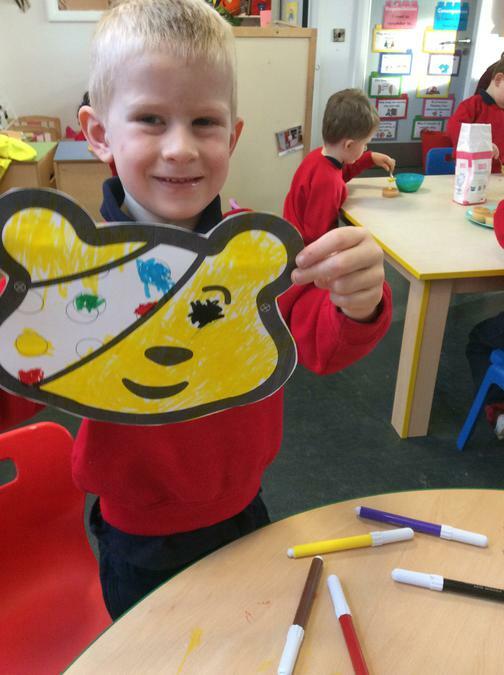 It was a "Spotacular" day on Friday 17th November as pupils and staff participated in a variety of spotty fundraisers for Children in Need. 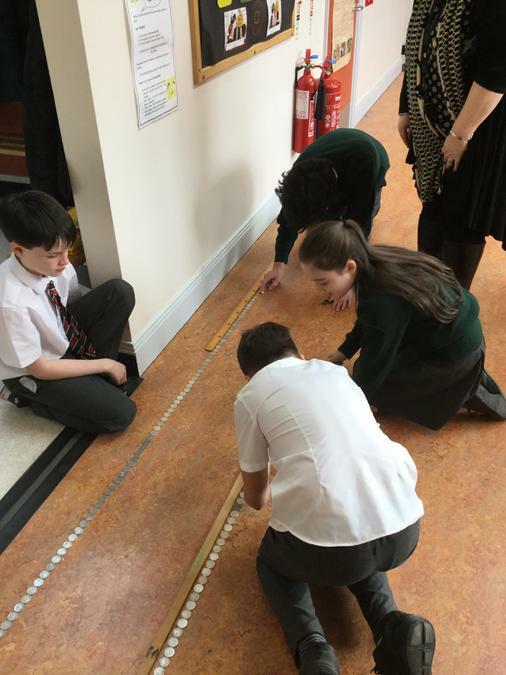 To name a few, P1 held their annual Teddy Bear’s Picnic, there were funky feet strutting their stuff in Primary 2, a jokeathon in Primary 5 and Miss Ellis' P7 class crowned champions; creating the longest line of 10p coins. 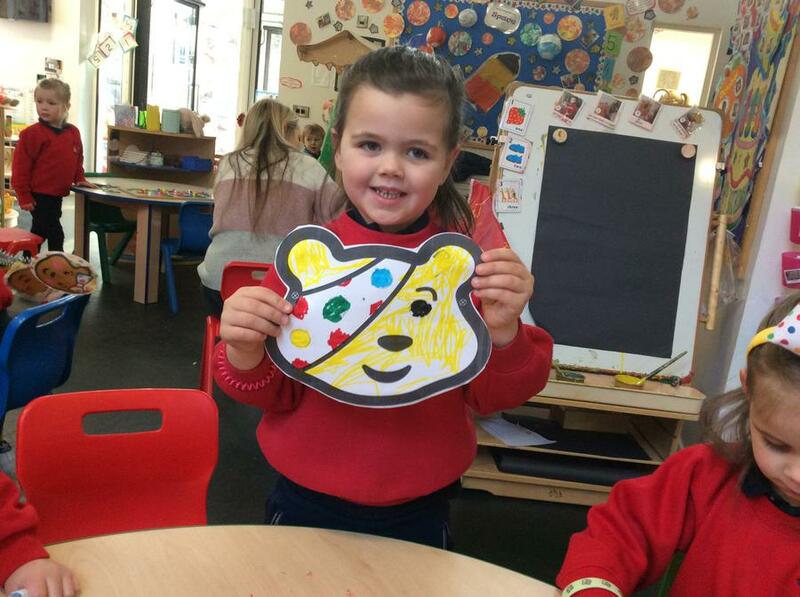 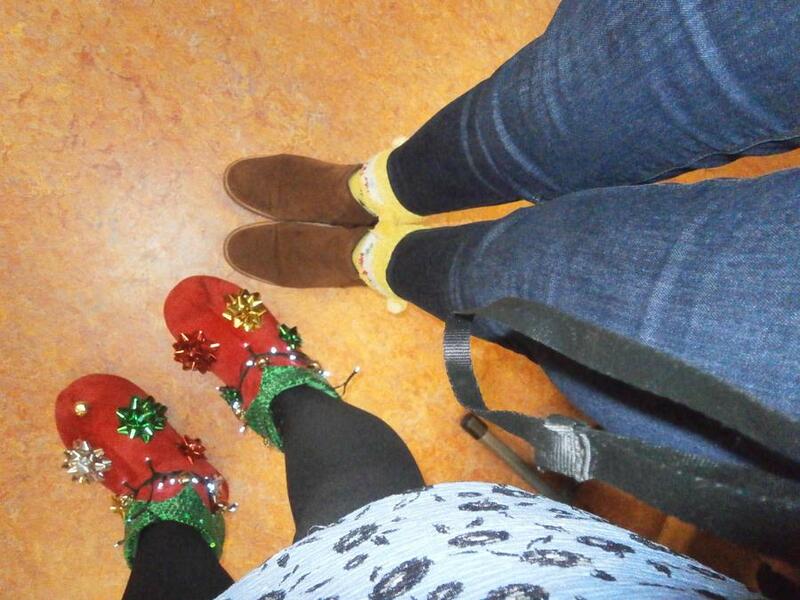 We thank everyone for their efforts in helping us to raise a grand total of £1062!